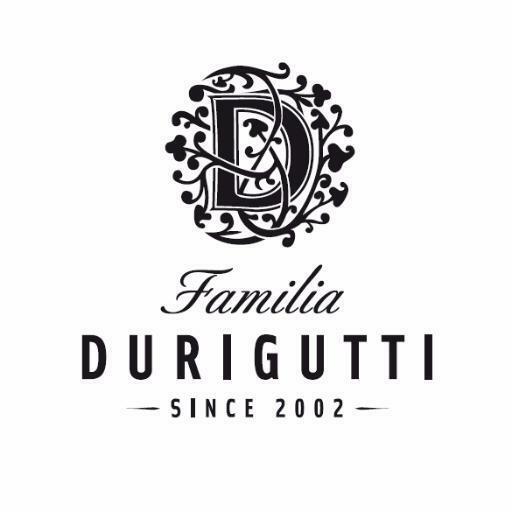 At their small winery in rural Luján, Héctor and Pablo Durigutti craft various artisan wines including some top Malbecs and two of the country's best examples of Bonarda. Héctor is considered one of Argentina's top authorities with regards to both the Malbec and Bonarda grapes. He first became known for his work alongside Alberto Antonini as one of the co-founders of Altos Las Hormigas - the forward- thinking project that placed Argentine Malbec on the international map in the late nineties. With extensive experience in Europe (including a stint at Antinori), Héctor has developed a unique winemaking style that blends old world tradition with modern innovation. Héctor's younger brother Pablo has quickly built a reputation for himself as well, with a star-studded resume including work with Catena. Today, both brothers are some of the country's most sought-after consulting enologists. This boutique project that bears their name is their pride and joy.